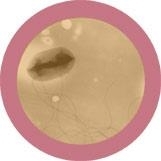 E. Coli Key Ring 12 Pack under a microscope! 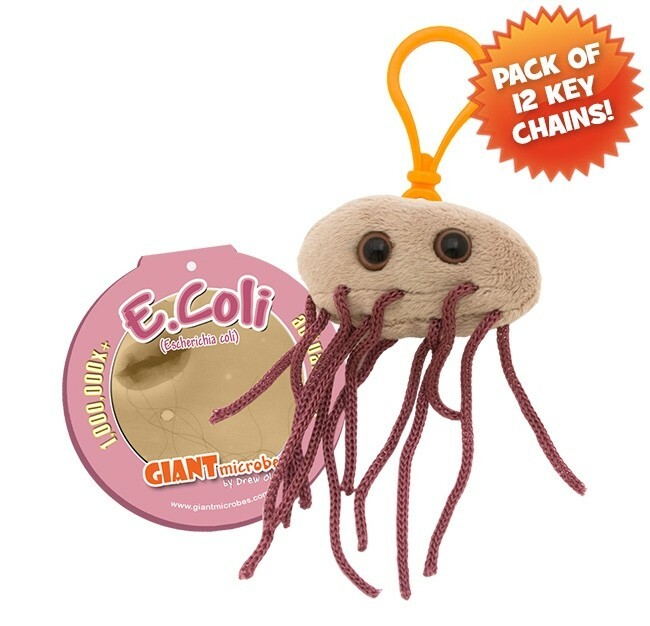 Pack of 12 E. Coli mini microbes (8cm) with mini-tag and key ring clip. © 2011 Giantmicrobes UK Ltd. All Rights Reserved.